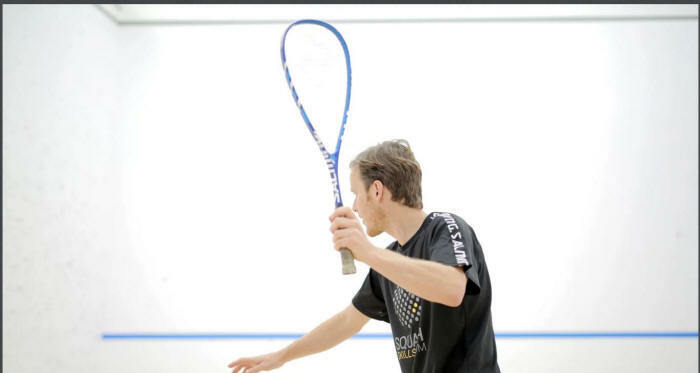 Peter Nicol focuses on the forehand technique. 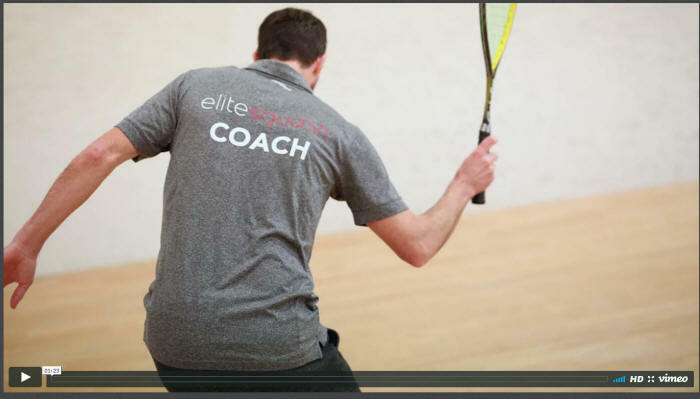 Throughout the playlist he discusses the drive, kill, drop and how to move into different parts of the court on the forehand side. 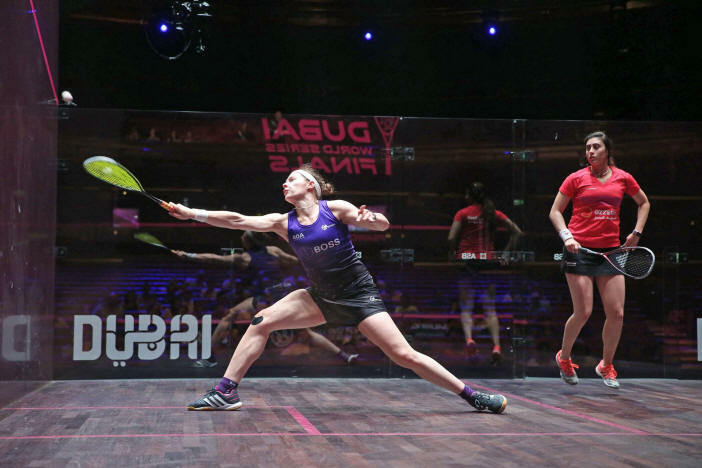 Former World Champion and World Number One Thierry Lincou breaks down movement under pressure and taking the ball off the back wall. 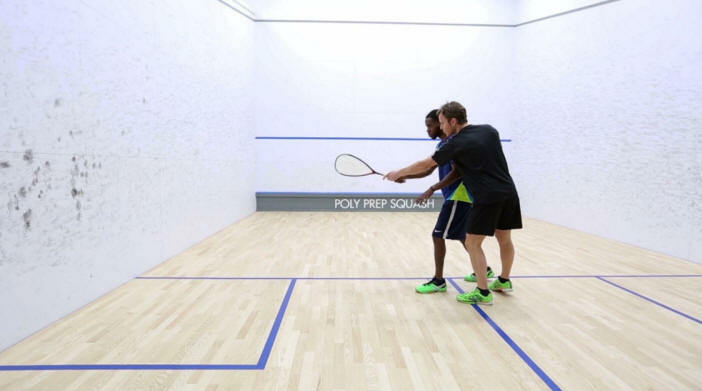 David Pearson explores one of the most underused shots in the game - the lob. 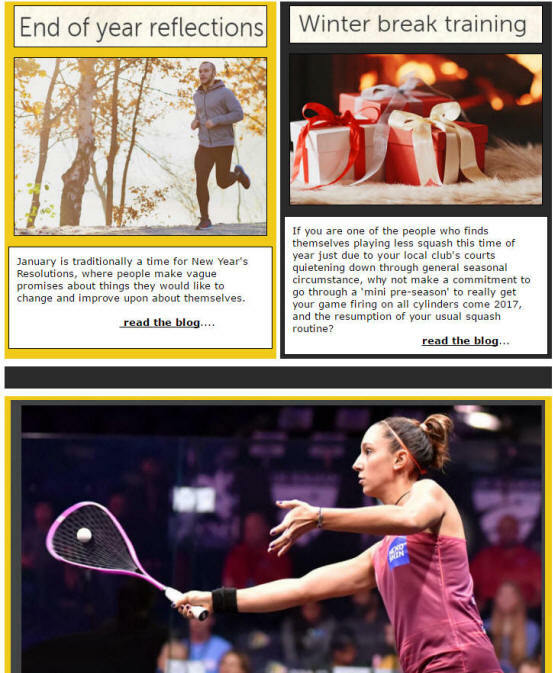 Peter Nicol talks through his favourite mental tricks for closing out matches and starts by highlighting how important it is to never give up in a close game. 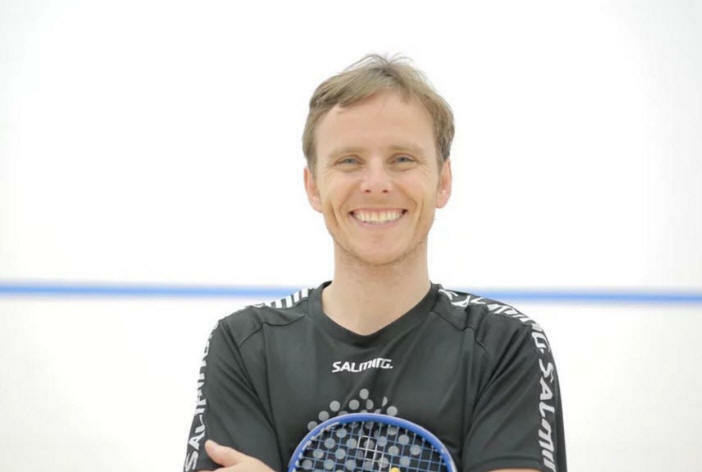 Peter Nicol explores how to develop mental toughness and gives insight into how he dealt with high pressure situations over the course of his career. 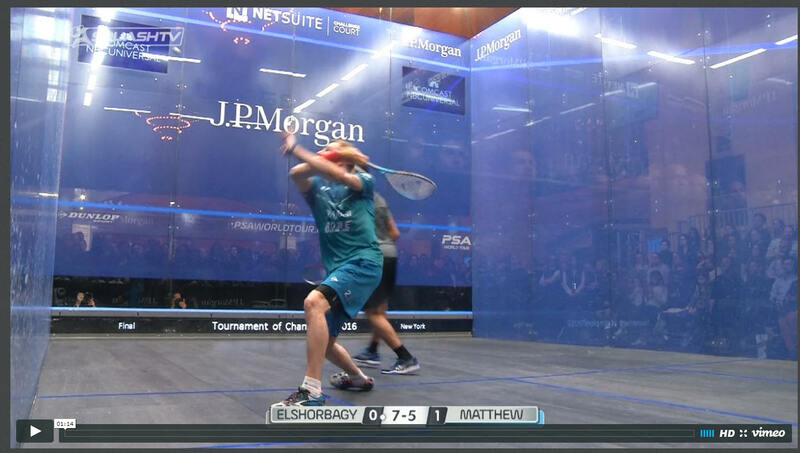 David Pearson back to SquashSkills and explores the sixth corner. 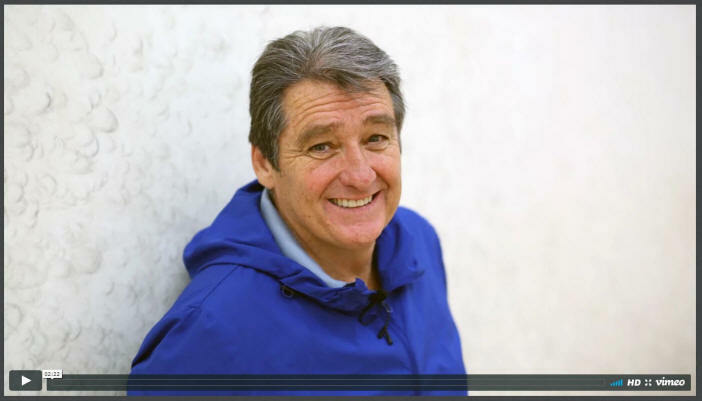 He starts by explaining how this tactic came to his attention. 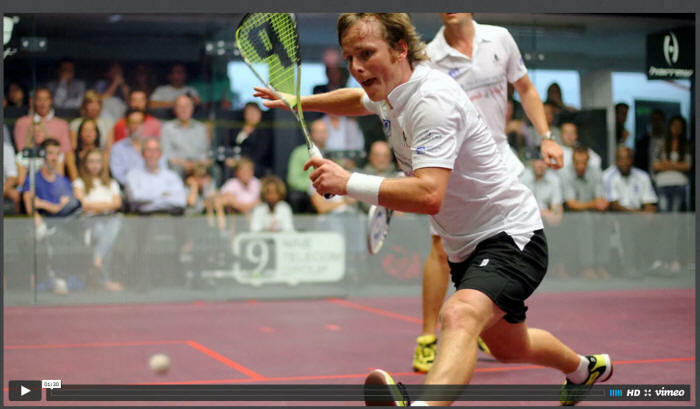 Peter Nicol gives quick tips to improve hitting with pace and accuracy on the backhand. 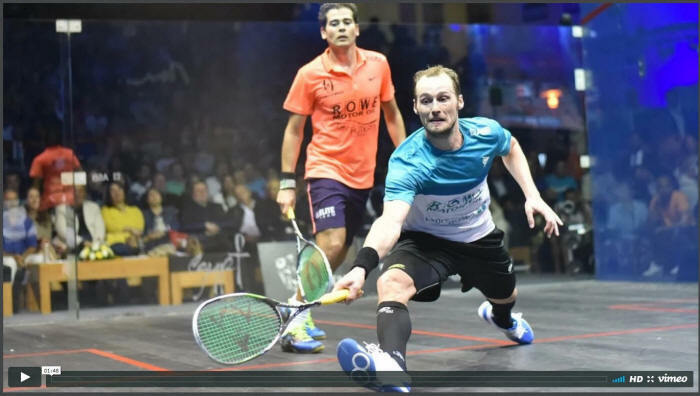 He begins by showing Jamal how hitting off an open stance with a compact swing will improve the volley drive. 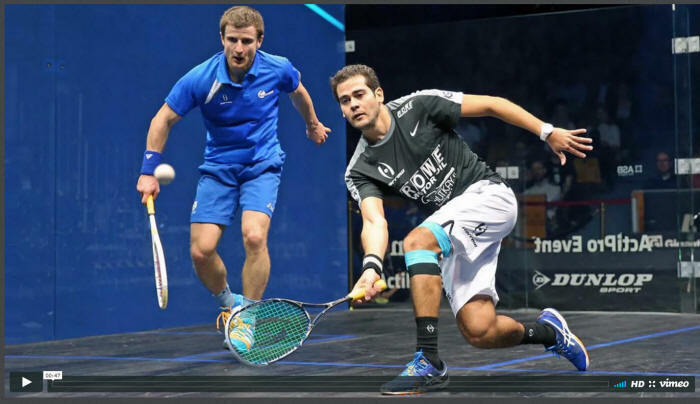 to hit the ball with pace and accuracy on the forehand. 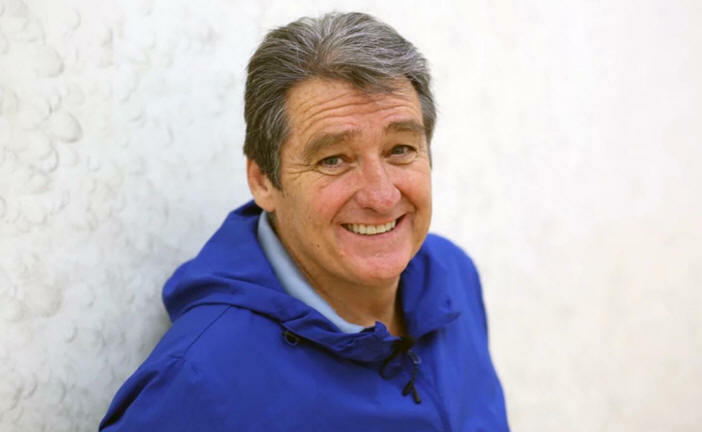 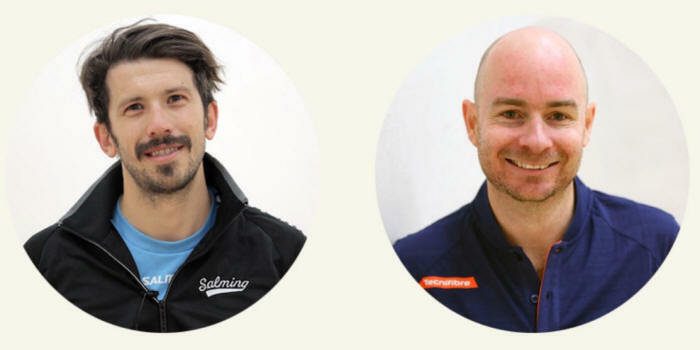 Gary Nisbet discusses how crucial the element of endurance is for the squash player, explaining how to train it, which drills to include in a session and highlighting how professional players use it to get through tough five game matches. 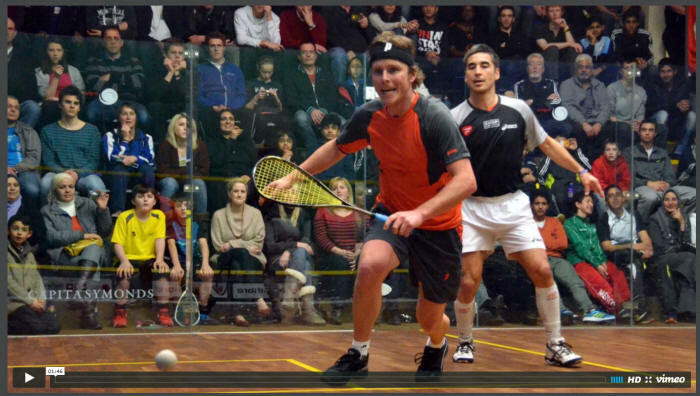 This week Gary Nisbet discusses the importance for speed for the squash player. 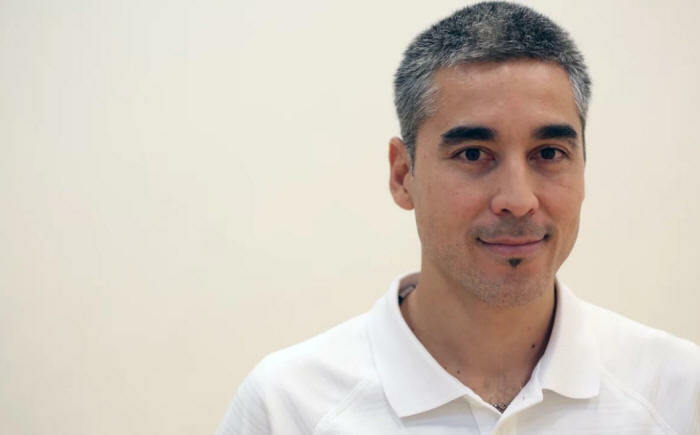 Throughout the playlist he explains what speed is, how to train it, specific drills and analyses how professional players use it to attack and defend. 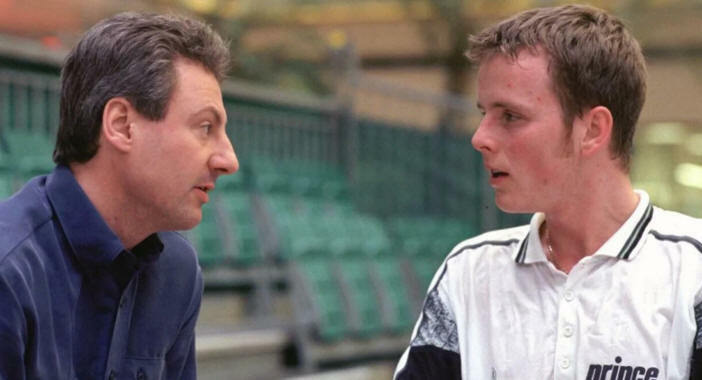 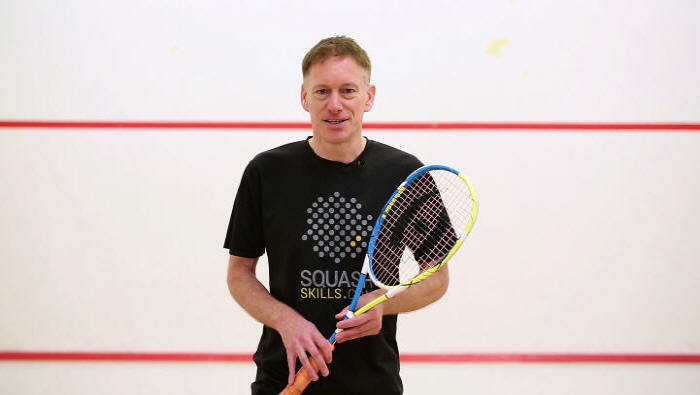 In this series former World Number Two Peter Marshall makes his SquashSkills debut and teaches you how to hit a dying length. 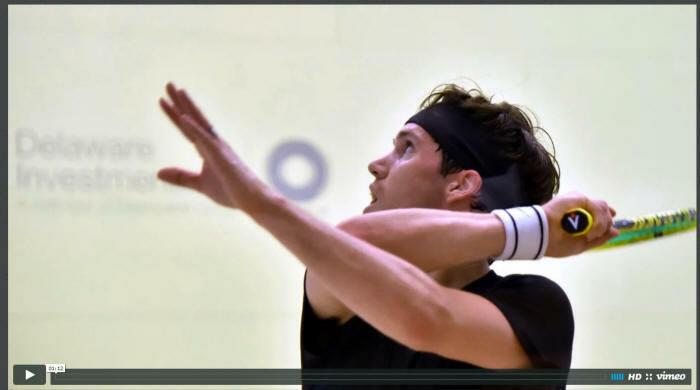 This week on SquashSkills, Hadrian Stiff explains the importance of being able to adapt and improvise your movement and learn how to create natural rhythm and feel in your approach to the ball.